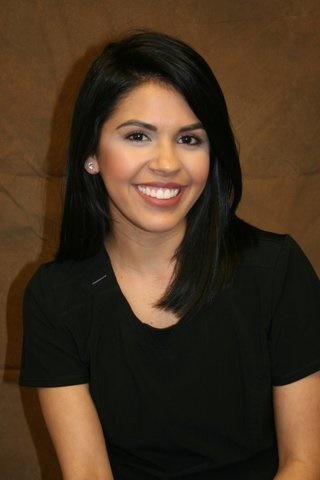 Clarissa is a Hygienist in our office. She is bilingual which makes her a great addition to our office. 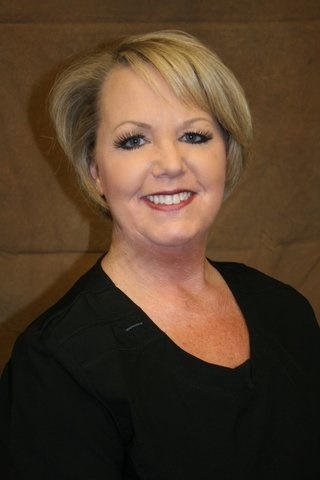 She attended Dental Hygiene at Amarillo College and took on several community charity events. She is a proud member of the ADHA which helps her keep up with the latest technology that is a great benefit to our practice. Clarissa is married and has one daughter. In her free time she enjoys working out, keeping up with her active daughter and spending time with her family. Stacy excels at making each patient feel comfortable by customizing each visit to their wishes. She is dedicated to pursuing the latest developments and technologies so each patient can achieve their optimal dental health. The Moseley's are a very energetic family combining 5-k runs, outdoor recreation and a myriad of sporting events for their two daughters. 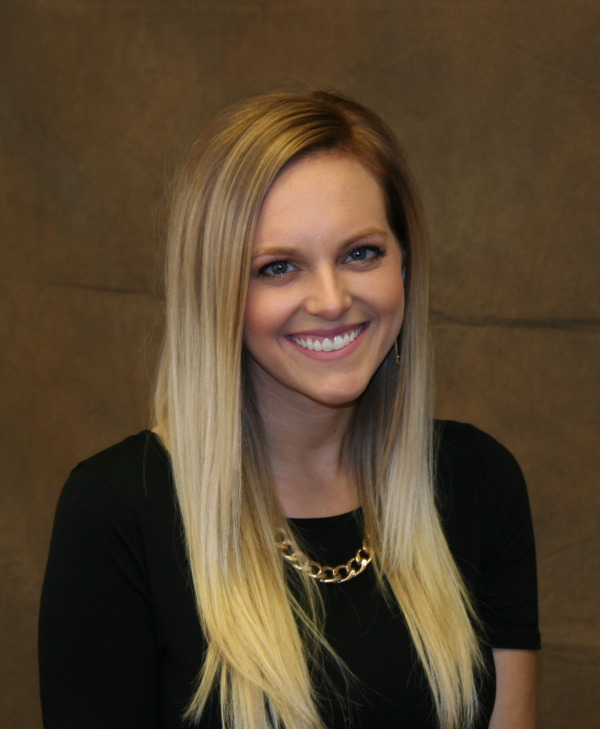 Becca grew up in Perryton, Texas and attended Amarillo School of Hygiene. Becca was president of her class in Hygiene school and continues to bring those leadership skills to our office. She is skilled in the latest technologies and has great computer skills that we utilize in our office. Becca spent six months in our office as a dental assistant before coming to work as a full time hygienist. 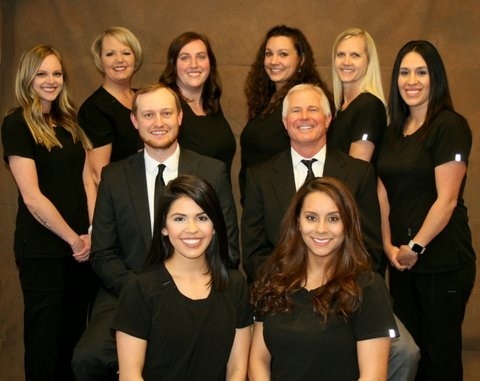 The skills she learned as an assistant has made her an even more valuable hygienist and made her very well rounded in the dental field. In her spare time she likes to spend time with her family and friends including her husband Skylar and her black lab Zadie. Brittany grew up in Childress Texas. Brittany attended The Academy of Professional Careers and graduated in 2007 with a certificate in Dental Assisting and radiographs. Brittany has worked in the dental field for seven years. She is married and the mother to five small children. She is a very organized and hard working individual. Brittany is compassionate and patients love her. In her free time she likes to spend time with her family. Attended Dental Assisting School in Tucson, Arizona. She has been working in the dental field for 11 years. What Rachel enjoys most about work is helping, and caring for patients. In her spare time after caring for her five children. She enjoys playing board games, cards, and kickball with her family. Lizet grew up in Perryton, Texas. 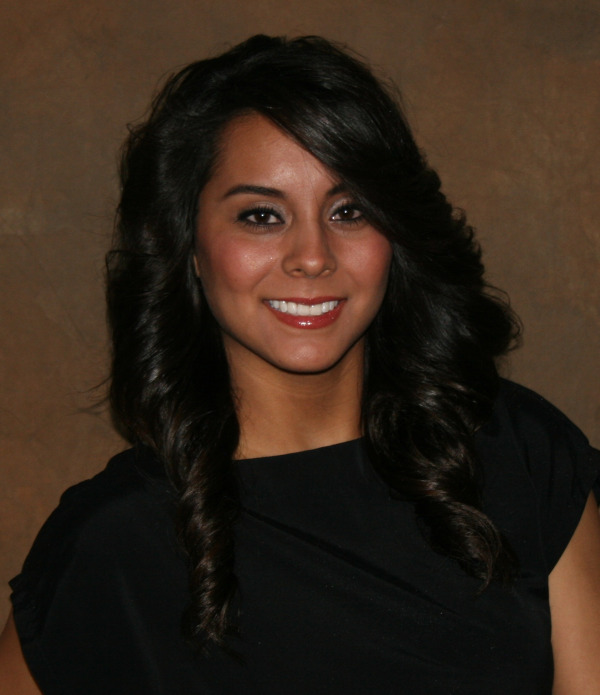 Lizet has been with our office for several years, coming to us with a financial background. Lizet is a big part of our practice with her knowledge of E4D and Itero. She is also bilingual which is a great asset. Family is very important to Lizet, she loves spending time with them and her friends. Dancing is also something Lizet enjoys doing. Sandi grew up in Logan, New Mexico, but couldn’t get to the great state of Texas fast enough. That is where she started her career in office administration. After spending 11 years in Amarillo, she, her husband, Bryan, and two sons, Kyle and Braiden relocated to Perryton in 1998. Sandi has worked as an administrative assistant for two different oil field companies here in Perryton. She comes to our office with 30+ years administrative experience. In her spare time, she enjoys spending time with her family and spending summers at the lake camping with all of the benefits of air conditioning, running water and indoor plumbing via a fifth wheel camper.